have you watched The Avengers yet? if yes, you probably recall the breathtaking scene where Robert Downey, Jr. aka Tony Stark leaped off his own tower with a pair of ‘Power Bands’ strapped to his wrists and subsequently but not surprisingly, equipped with his new Iron Man suit feet before hitting the ground. that ‘Power Band’ there is known as the MAGTITAN NEO LEGEND Power Band (quite a mouthful, eh? ), which can be yours if you have $199.99 to spare. 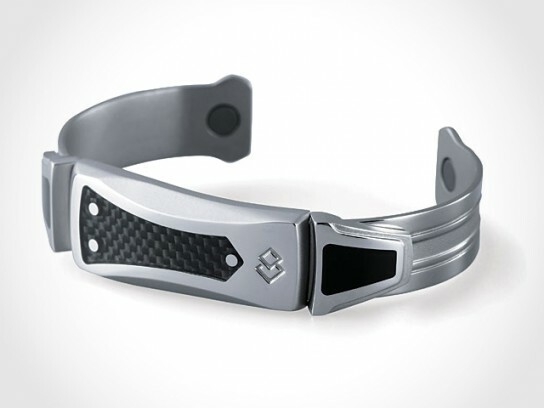 crafted from a combination of materials, including titanium, stainless steel and carbon fiber, this wrist band is an officially licensed Marvel collectible and it is said to be the exact same item (read: not a replica) that was used in the movie shoot. replicas make you half a hero but a real-deal prop make you a three-quarter of a hero, while the remaining one-quarter rest in your imagination but still, it is one collectible for any die-hard Marvel fans. 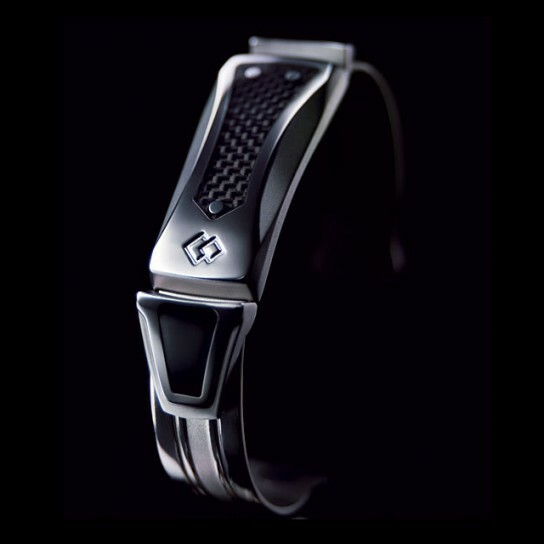 just don’t try jumping off a building, seriously, this power band doesn’t come with the Iron Man suit and plus, we all know the things they do in the movie are just special effects. another look after the break.